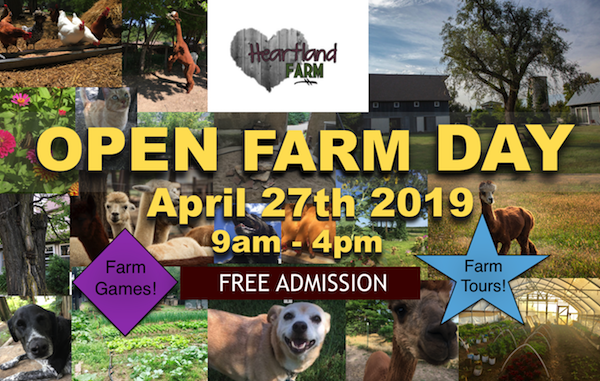 Open Farm Day is on April 27th. We will be offering tours of the barn and gardens, games, crafts, baked goods and more! Free admission. 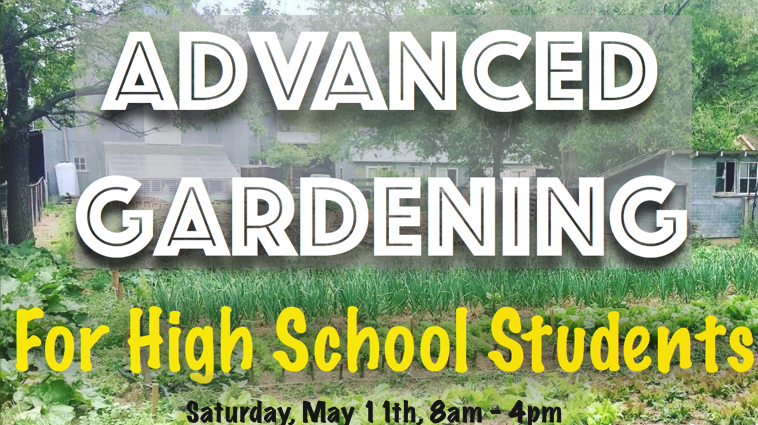 Open to high school students who want to build the confidence, knowledge and skills to advance their gardening abilities. 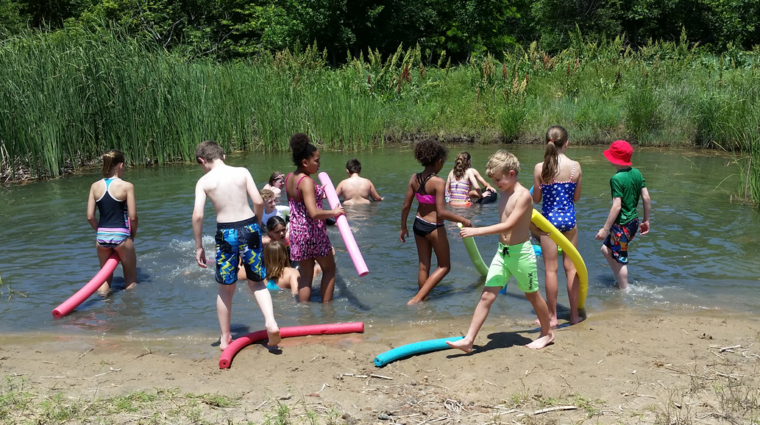 Peace Camp is June 3-7 and offers children a unique experience of engaging with others and Earth. For children ages 8 to 11. 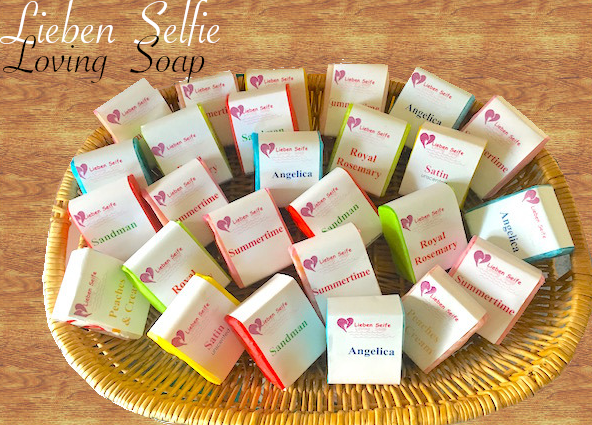 Visit the Farm's online Gift Shop with handmade goods from our alpaca’s fleece, all natural products and more! 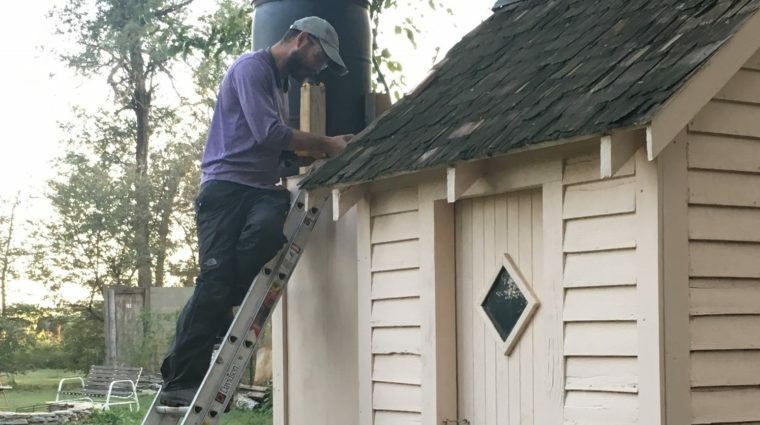 As a working organic farm we welcome volunteers especially through WWOOF and WorkAway organizations. 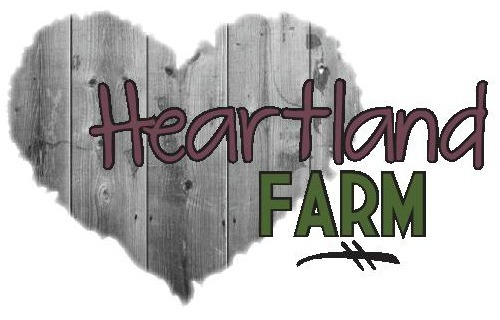 Watch our Heartland Farm slideshow and truly feel the essence of the farm.